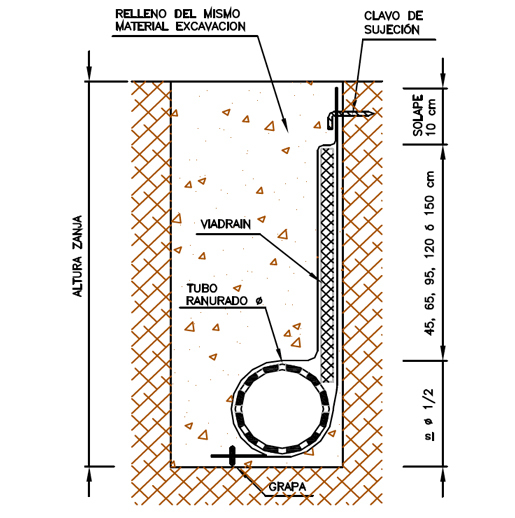 Vertical use, slopes and plataforms, ditches and draining with and without pipe. Drainage geocomposite with high resistance to crushing and high hidraulic capacity designed for the filtration and vertical drainage. 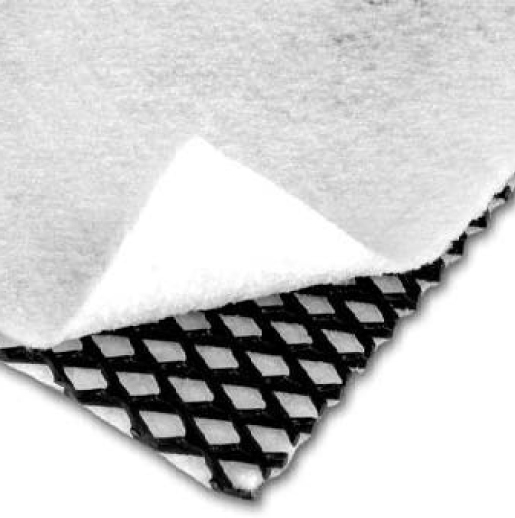 It is composed by a geogrid as drainage and a geotextile as filter. 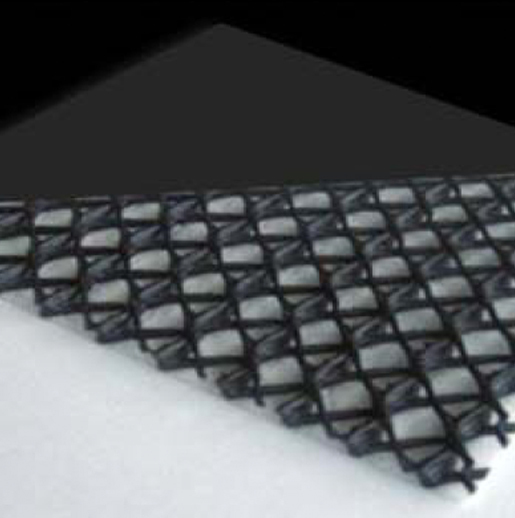 Drainage geocomposite with high resistance to crushing and high hidraulic capacity, composed by a geogrid and a two geotextiles. Designed for vertical drainage protecting the wall. 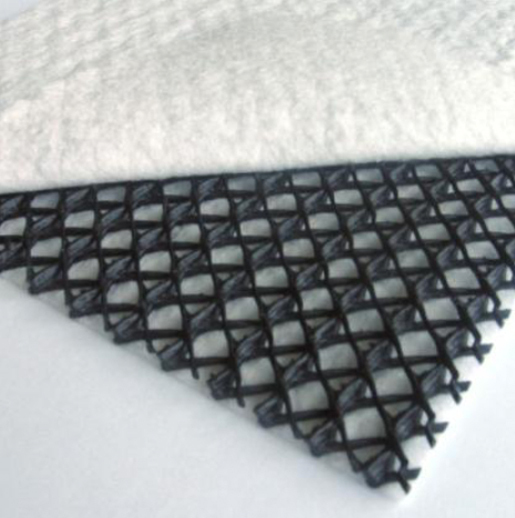 And for horizontal drainage form a layer geotextile-geogrid-geotextile that prevent the collapse of the geocomposite. Drainage geocomposite with high resistance to crushing and high hidraulic capacity. Designed for horizontal drainage. 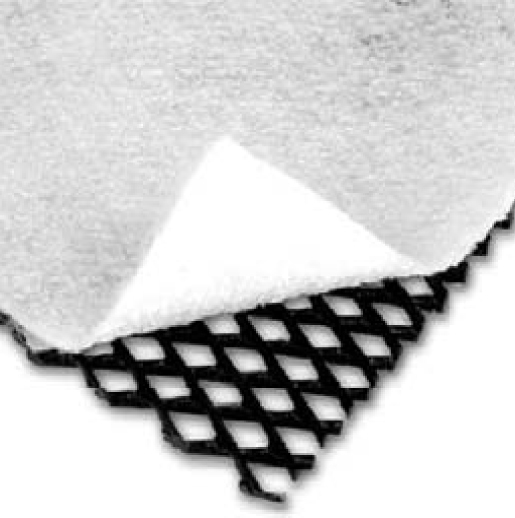 Formed by two geotextiles and a triplane geogrid, three yarns that form ducts with a high evacuation capacity even with heavy loads. Raplace one of the geotextiles by a impermeable HDPE layer. Geocomposite for drainage trench, composed by a geogrid and two geotextiles, both geotextiles form a pouch in the bottom of the geocomposite to introduce the drainage pipe. Replace the gravels in the drainage trench. Geocomposite of granular bentonite. 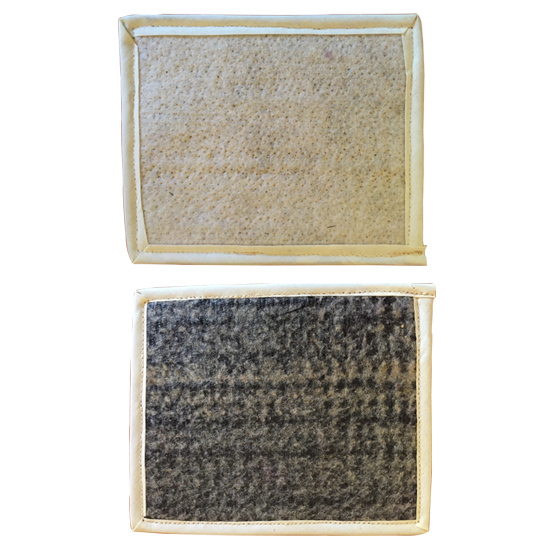 The bentonite is enclosed between two geotextiles, a woven and a non woven geotextile. All the compounds are firmly joined by needlepunched, that grant to the final product a high sturdiness and high security level in the installation on embankments. Geotesan Geobent AS is made with strict quality controls fulfilled the high demands at International level. Prevent fissures and cracks from appearing over time in the pavement of roads and other vials.